This report is the result of the work of nine planning professionals who took part in the UPAT workshop in Shantou, China, in the period 10-16, March 2013. 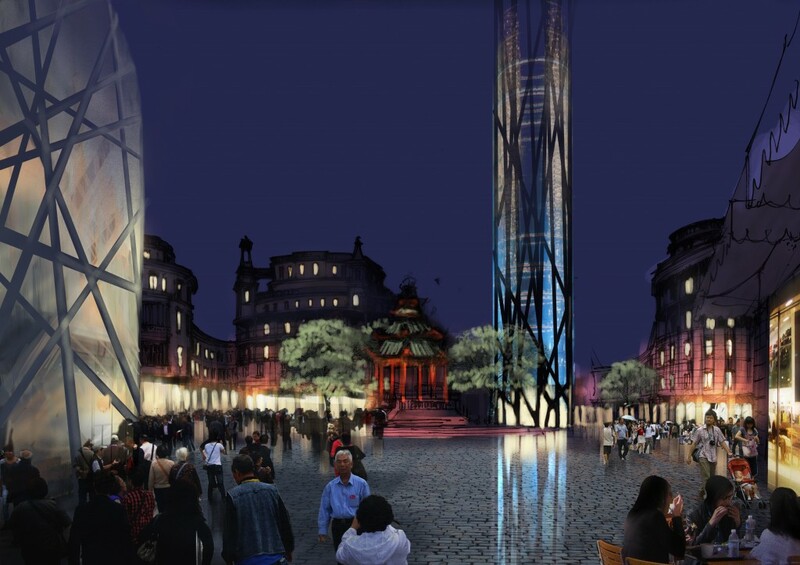 One of the challenges facing Shantou in the future is to regenerate the historic downtown. The city of Shantou has a 150-year heritage. Now, the Shantou city region contains about 2000 square kilometres and the Shantou central city has about 100 square kilometre with 1,2 million inhabitants. The central city grew from a 0,5 square kilometre old town along an inner sea bay. Whilst the principles of organic regeneration and expansion apply to the city region where new spaces will be developed, for the built-up downtown area, the major task is organic regeneration. The Shantou city has a rich history that dates back to the early 20th Century that left a strong impression of colonial architecture on its urban fabric. It is located on the eastern coast of China and is about 300 kilometer from Hong Kong. It was a vibrant city of its time. The port boosted the economy and guided the growth of the city, which is now the old town. During the UPAT workshop the potentials of Shantou were analysed, conclusions were drawn and recommendations for further planning and development were suggested. Shantou has the potential to become a world-leading city; as the best place in China for families, with a unique and authentic restored old city in its centre. 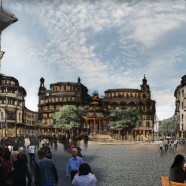 The regeneration of the old city, based on preservation and restoration of the historic buildings, together with development of a mixed-use pattern in human scale, re-connection of the city to the water by developing the waterfronts, and rebuilding Shantou as a liveable and resilient city. The results of the UPAT workshop will be used as one of the planning products and inspiration for the follow-up of the Shantou Strategic Development Plan, the Shantou Master Plan. The results of the UPAT workshop were presented and discussed at the international seminar “New Reform, New Planning, New Urbanisation” at the Nanjing University, April 4-6 2013. This seminar focused on the necessary paradigm shift of planning in the Chinese new reform epoch and on the way this shift of planning should be applied in the Shantou Master Plan. Team Leader Amos Brandeis from Israel was assisted by UPAT Rapporteur Markus Appenzeller from Germany/The Netherlands, Bijendra Jain from India, Michael West from the USA/Saudi Arabia, Guy Perry from France/Poland, Yana Golubeva from Belarus, Brechtje Spreeuwers from the Netherlands/China, Sofia Fernandes from Portugal and Martin Dubbeling, Vice President of ISOCARP, Urban Planning Advisory Teams Programme.